Coimbatore : The Indian University Tennis team which is set to participate in the World University games which is to be held on July at Italy will have a 21-year-old player from Coimbatore. R. Ramakrishnan, pursuing 1st year M.Com IB here at the PSG college of Arts and Science in the city has been selected for the World University games scheduled between July 3 to 14 be held in Napoli, Italy. Total of 4 players including two women players selected from the trails held at SRM University, Chennai between 8 to 10 of April will participate the World University games which is an international level multi sport event for university players by International University Sports Federation (FISU). 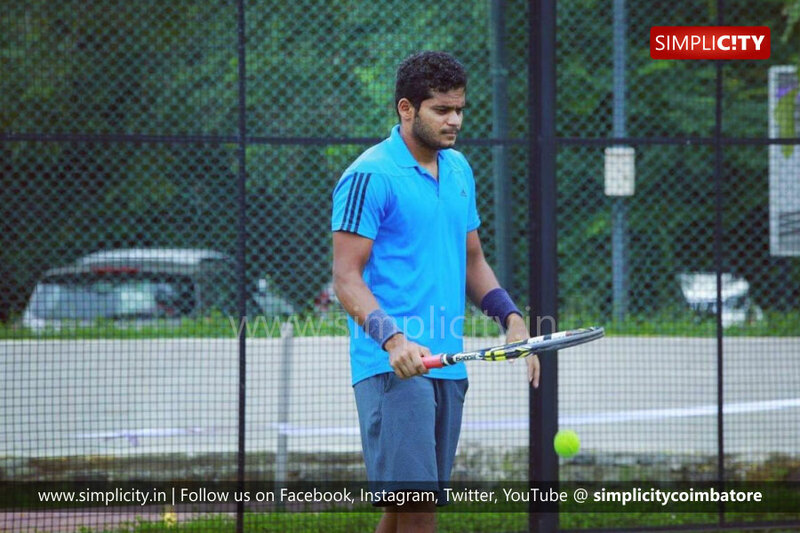 Ramakrishnan, a native of Salem who is doing his masters here in the city, represented Bharathiar University and secured fourth place in the All India Inter University Tennis tournament held at SRM University, Chennai. 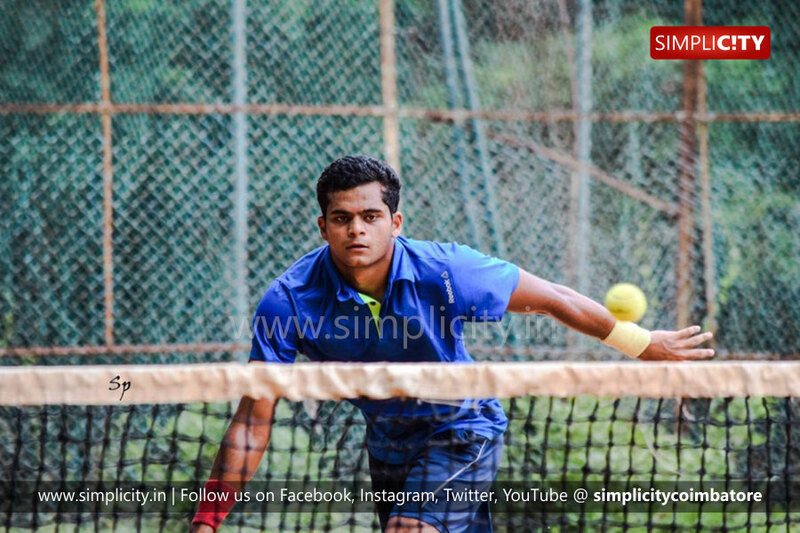 He has three AITA (All India Tennis Association) National Ranking championship behind his name in singles and five championships in doubles. "As it's my first world university game, I'm very thrilled and happy to take part in the tournament. I sincerely thank my coach Mohammed Fariz, Physical Trainer Harish upendran, my college Physical Director Navaneethan and my parents for supporting me during my tough faces of my career", expressed Ramakrishnan. "Ramakrishnan who did his schooling in Golden gates said that his school is the backbone of his career. "I picked up the tennis raquet at the age of five. Since then, I was very serious about the game and learnt the basic nuances. At the age of ten, I decided to pursue tennis as my career and started my training at Mahesh Boopathy's Tennis Academy in Bangalore", recalls Ramakrishnan. He further added that, the early stages of his career was hard and that the hard failures taught him the lesson to strive hard. "I practice 8 hours a day to achieve my dream of winning the 'Grand slam'.